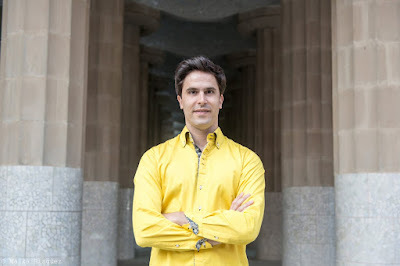 After a months-long search, the Spreckels Organ Society, City of San Diego, and San Diego Park and Recreation Department have announced Spanish organist Raúl Prieto Ramírez, will be the next San Diego Civic Organist and Artistic Director of the Spreckels Organ Society. A search committee of some of San Diego’s top musical leaders, as well as representatives of the Spreckels Organ Society Board of Trustees and the City of San Diego, selected Prieto Ramírez from a field of outstanding applicants from all over the world. 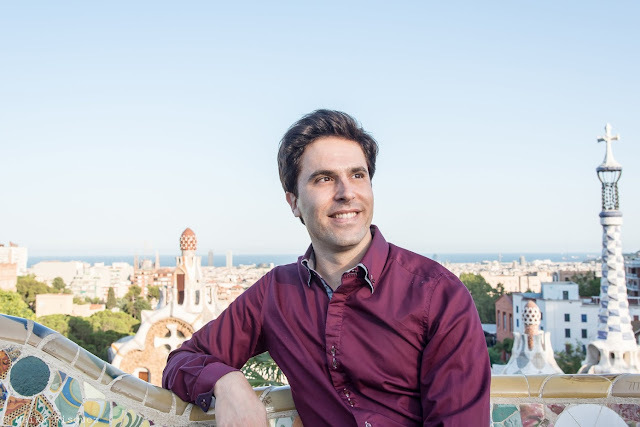 Prieto Ramírez is Artistic Director and Founder of the Barcelona Summer Organ Festival and Academy, where he has attracted audiences by the thousands. 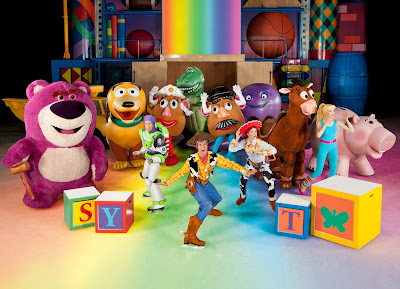 His joy is making great music exciting and accessible for everyone – especially kids – and he is well known for being one of the few concert organists who performs from memory. His powerful personality, passionate expressiveness, gift for communication, and outstanding technique make him shine in a wide range of repertoire and styles. Spreckels Organ Society audiences loved him best in evaluations collected during late summer/early fall audition concerts. Critics have praised his performances at major venues all over the world as “simply awe-inspiring,” “electrifying,” “colossally talented,” “fearless,” and “audience rose to its feet with applause at every opportunity.” Prieto Ramírez has been invited to serve as a jury member at international organ competitions to judge the works of rising stars, and records for the Brilliant Classics label. He teaches Master Classes at universities around the world from Indiana University to Baylor, and Austria to Moscow, and before joining the Spreckels Organ Society he founded the Sursa American Organ Competition in partnership with the prestigious Moscow Conservatory. Prieto Ramírez’s role as Artistic Director of the Spreckels Organ Society is already underway as he takes over the planning and scheduling of all Spreckels organ concerts. 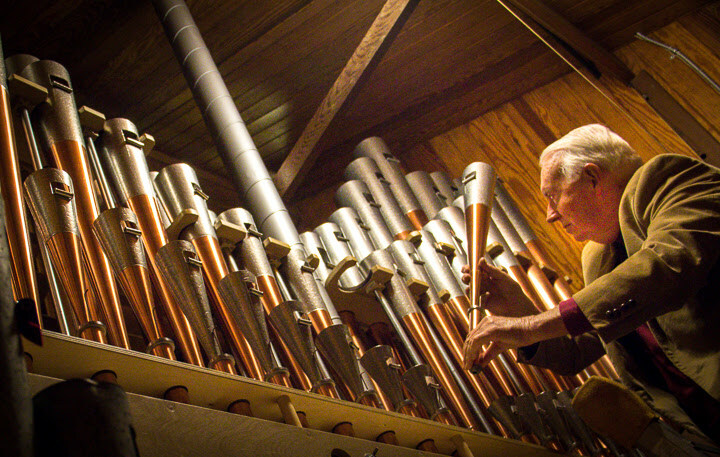 In addition to year- round Sunday organ concerts at 2 p.m., and the 10-concert Monday night International Summer Organ Festival, he is calling the shots for all upcoming concerts at the Spreckels Organ Pavilion. “The Spreckels Organ Society supports the world’s largest outdoor musical instrument in the largest cultural urban Park in Americas Finest City. Just that says it all for an artist like me. I encourage all San Diegans to fully enjoy what makes San Diego such a unique special place, and come to the Balboa Park Organ Pavilion to open their hearts and soul for a weekly dose of passion for life through the amazing power of music.” Prieto Ramírez will be only the eighth person in history to have held the position of San Diego Civic Organist. His predecessor, San Diego Civic Organist Emerita Dr. Carol Williams, held the position for 15 years before moving to Virginia in 2016 to reside nearer to family. “The traditional position of Civic Organist is unusual in the country, and illustrates the City of San Diego's commitment to supporting arts and cultural opportunities for both citizens and visitors,” said Susan Lowery-Mendoza, District Manager for the City of San Diego Park and Recreation Department. “ I am pleased that the fine reputation of Balboa Park and the historic Spreckels Organ helped us attract a musician with Raul's excellent qualifications". Raúl Prieto Ramírez will move to San Diego with his Barcelona-born wife, Teresa Sierra. Sierra studied piano with legendary Saint Petersburg professor Leonid Sintsey, and has won several piano competitions. She is a sommelier (WSET), and holds degrees from Barcelona University in music education, and in music business and management. Raúl Prieto Ramírez’s first Sunday concert as Civic Organist will be on Sunday, January 7, 2018 from 2:00 pm to 3:00 pm at the Spreckels Organ Pavilion in Balboa Park. Admission is free, refreshments will be served to those who attend to welcome Prieto Ramírez to San Diego. An Inaugural Concert is being planned for Saturday, April 14 at 7:30 p.m. at the Spreckels Organ Pavilion. The Spreckels Organ Pavilion is located in the heart of San Diego's beautiful Balboa Park. Admission and parking are free. All ages are welcome as are friendly pets on leash. This first-of- its-kind organ designed to play for an outdoor audience has been amazing music-lovers since December 31, 1914, when from his presidential desk, Woodrow Wilson touched the telegraph key that set off fireworks and lit the Pavilion’s 1,644 incandescent bulbs launching the Panama-California International Exposition. Among the first of Balboa Park’s cultural gems, thanks to the vision of brothers Adolph and John D. Spreckels, the Spreckels Organ is a pipe organ that can perform the full range of musical masterworks. Built by the Austin Organ Co. of Hartford, CT, the Spreckels Organ was deeded to the City on January 1, 1915 at the opening of the Panama-California Exposition and has played steadily ever since. The organ is maintained by L. W. Blackinton and Associates, Dale Sorenson, Curator. The Spreckels Organ is sponsored by the City of San Diego, The Department of Park and Recreation, and the nonprofit Spreckels Organ Society, assuring that this civic treasure entertains music lovers throughout the year.